WEBIT.FESTIVAL is one of the most influential festivals in Europe. This event attracts some of the top entrepreneurs, policy makers, start-ups, and founders. 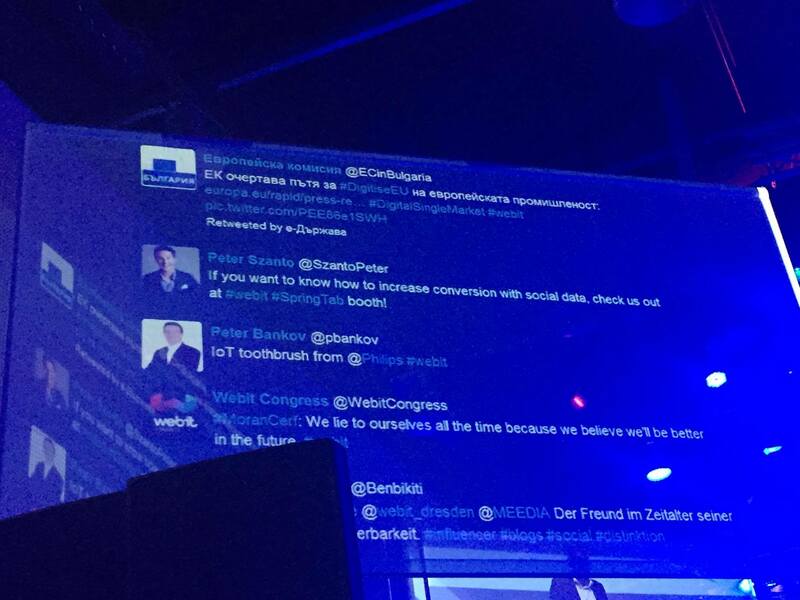 The eighth edition of WEBIT.FESTIVAL took place in Sofia, Bulgaria. At the festival, topics included IoT, Smart Cities, eGovernance, Cyber Security, Smart Energy, Fintech, Cloud and Big Data, Media, Digital Marketing and Advertising, Digital Entertainment and brand strategies in the new complex digital world. SpringTab was selected among the best start-ups in the semi-finals, where SpringTab founder Péter Szántó talked about personalization strategies.